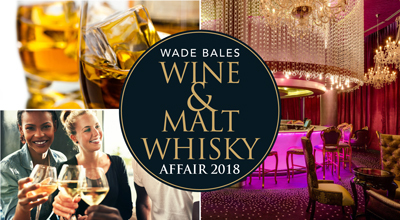 The Wade Bales Wine & Malt Whisky Affair once again take place in May. This annual experience is hosted at the opulent and edgy African Pride 15 on Orange Hotel. 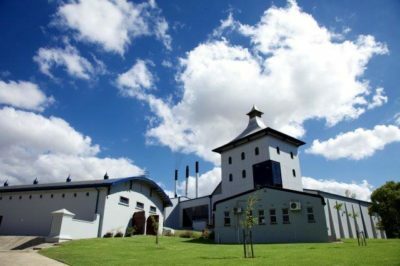 Currently in its 8th year, the affair delivers the ultimate in indulgence and showcase of sought after, limited release wines and rare malt whiskies from around the world. “We handpicked a selection of interesting and distinctive wines and whiskies, which are all available for tasting within a stylish and sophisticated setting, to ensure discerning guests have an exceptional experience. What makes this event unique from most others, is not only premium products but the calibre of the passionate and knowledgeable people who present them.” says Wade Bales, well-known wine and spirits matchmaker. Leading off from the main showcase, the newly refurbished Murano Bar will become a bubbly bar activated by South Africa’s first producer of MCC, Simonsig Wine Estate. Known for their cultivated excellence and art in a glass, pop your senses with delightful tastings of their award winning Methode Cap Classique range. 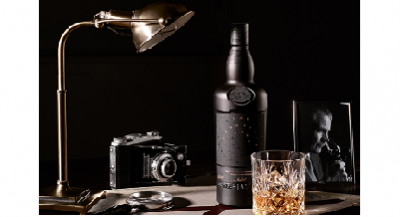 Listen out for the HALF-TIME Bell – halfway through the evening and for a limited period of 15 minutes taste extremely rare and limited editions of wine and whisky from “under the table”. Bruichladdich Black Art – 4th Release of a unique and pioneering cult cask exploration series. 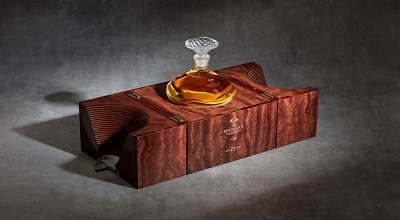 The Macallan Rare Cask : Crafted to showcase complexity and depth, Rare Cask is drawn from broadest spectrum of casks, 16 different types making it a limited and very rare whisky. Midleton Premium Irish Whiskey : Each vintage differs, and is only released in very limited quantities, with each bottle individually numbered and signed by the Master Distiller. All wines and whiskies will be available to purchase on the night. Wines can be ordered for delivery directly through the wine farms. 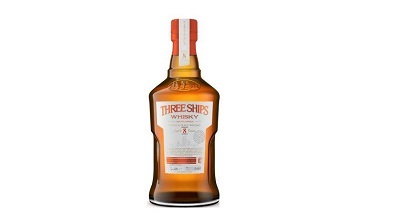 Whisky will be available for purchase through the Whiskyshop powered by Whisky Mag portal. Look out for some great specials including select gift sets and one or two whisky gems! Limited availability of Early Bird Tickets are available at R195 per person and include all wine and whisky tastings, a complimentary glass and selection of gourmet cheese, antipasti deli and artisanal breads on offer.